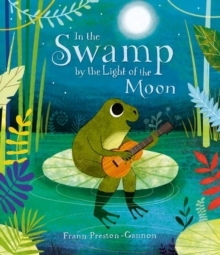 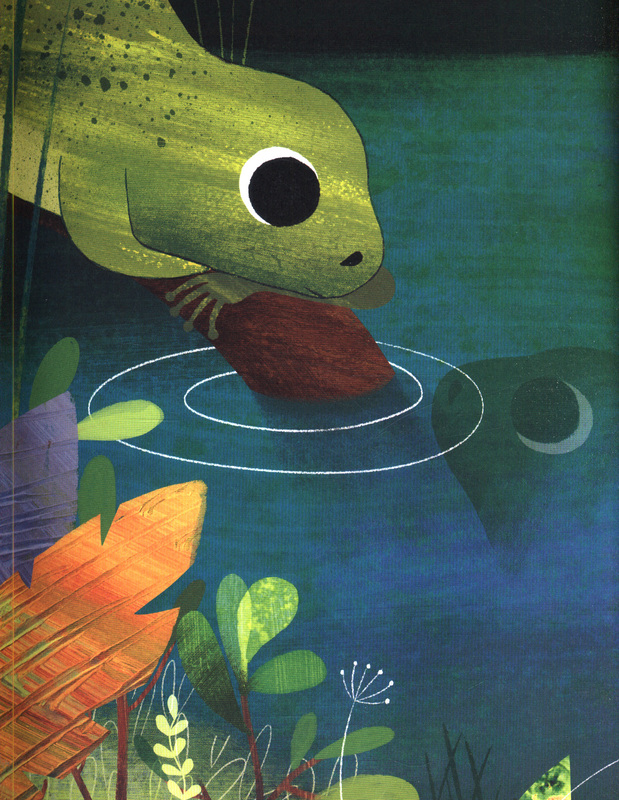 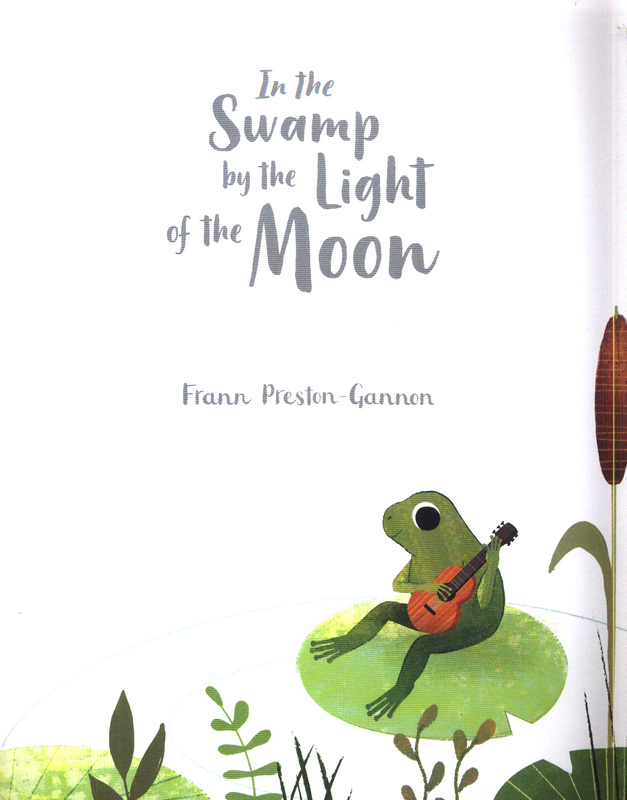 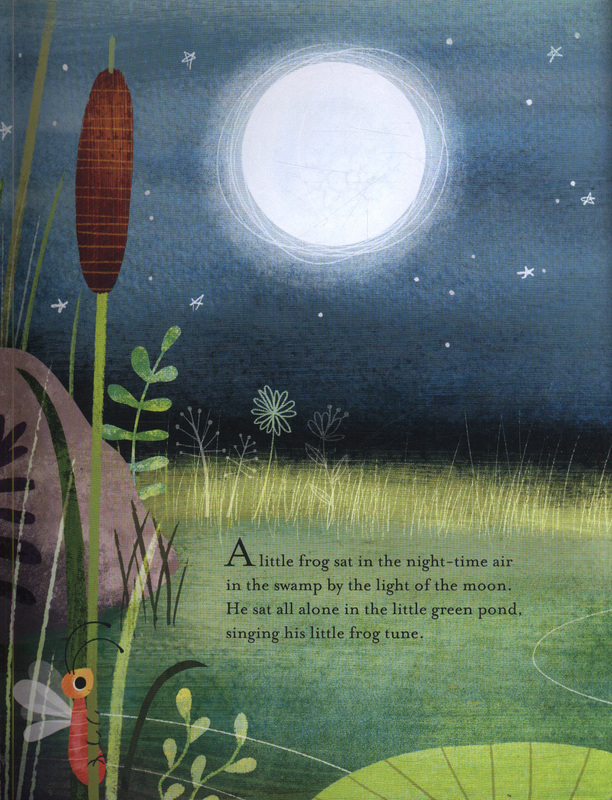 A little frog is singing to himself in the swamp one night. 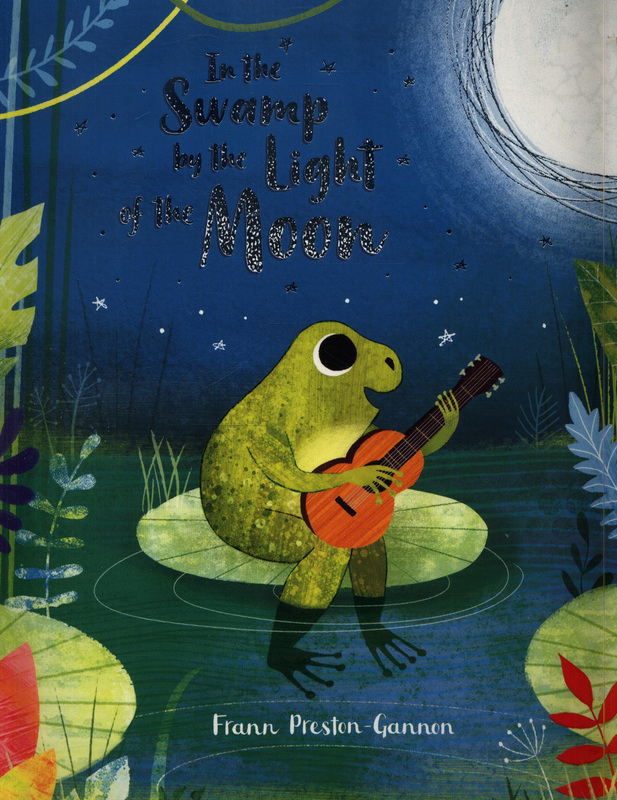 His song doesn't seem complete, so he invites other animals to join in. 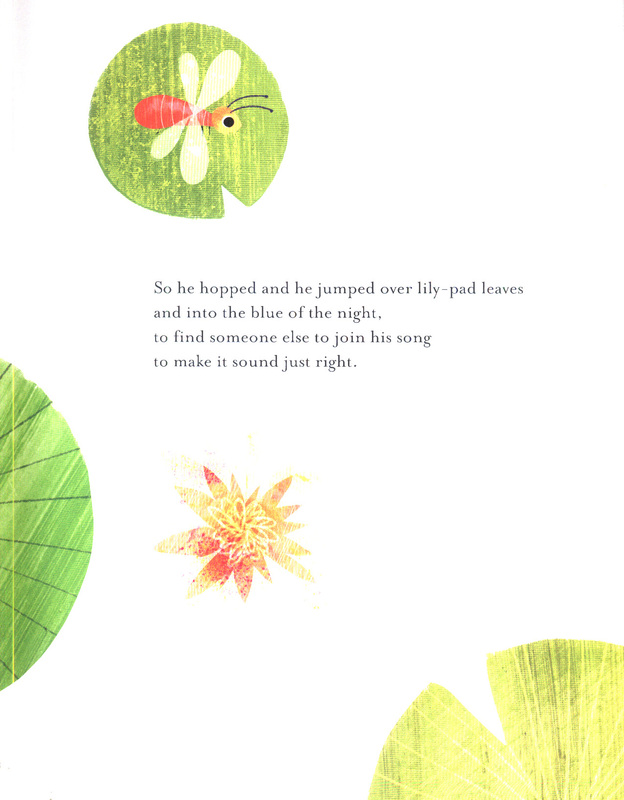 Nothing sounds right until the littlest voice joins the song - that of a tiny firefly. 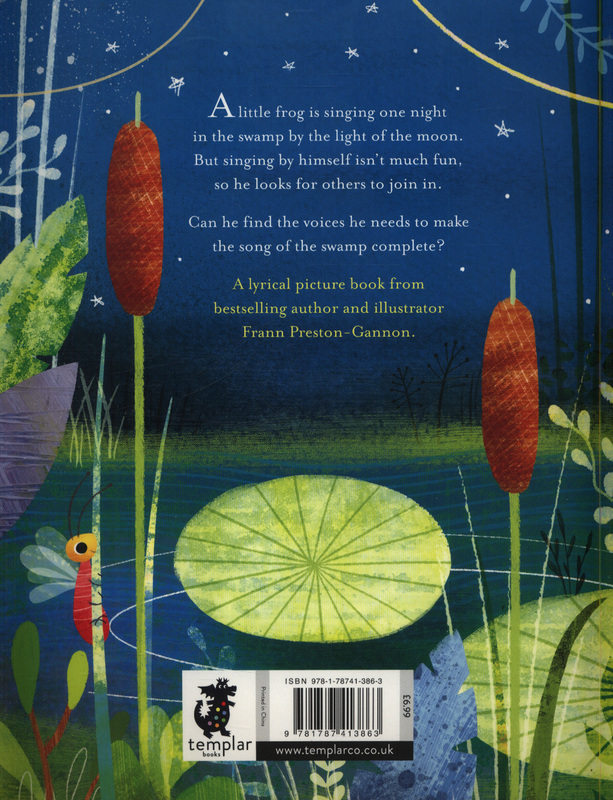 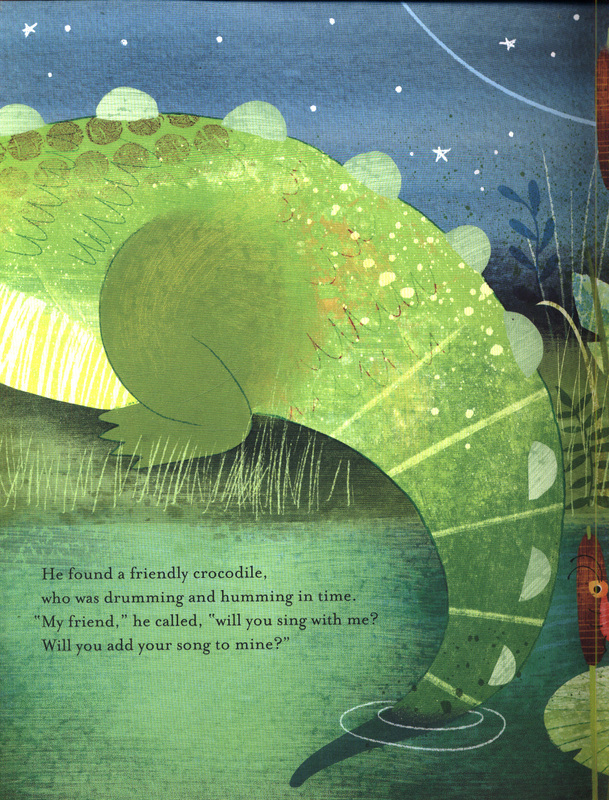 A wonderfully illustrated picture book with the important message that small voices need to be heard too.